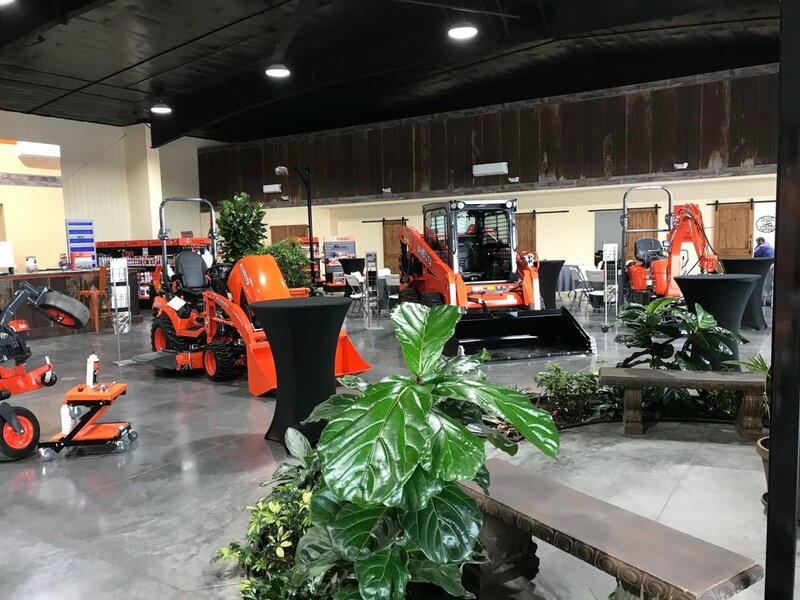 In November 2018, a new Kubota dealership opened in east Grand Island. WCA provided the architectural design services. 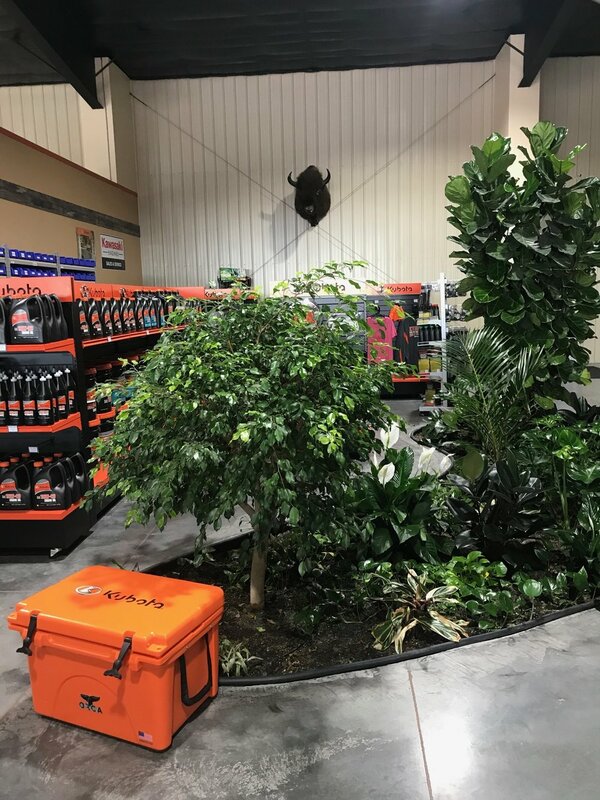 Grand Kubota is a 20,000 square foot pre-engineered metal building. The building has an energy efficient under floor radiant tube heating system and heat pump cooling system. 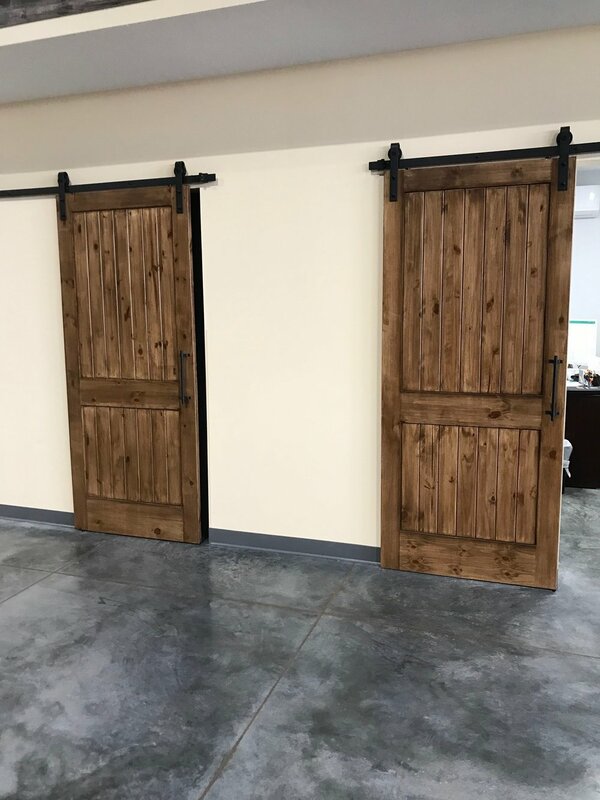 The facility has a large interior show room, parts department, repair services area, offices, and conference room. 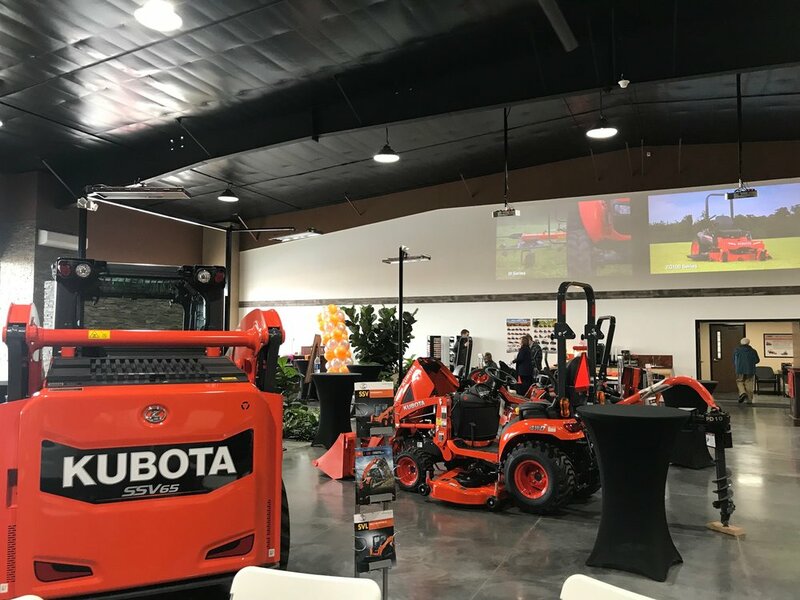 The Grand Kubota dealership sells and leases a wide variety of construction, residential, farm/ranch and industrial equipment, including tractors, utility vehicle, excavators, loaders, rakes, and spreaders. 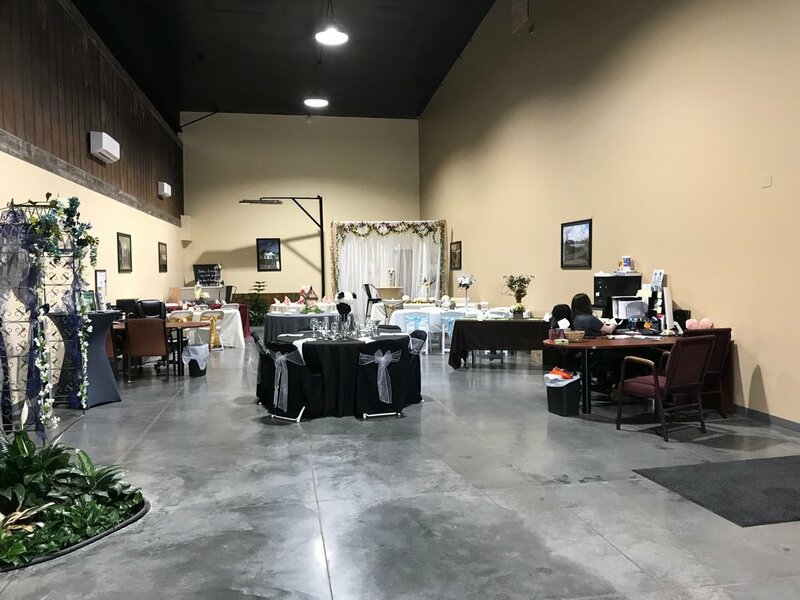 Located in the same building, is Custom Rental Services which deals with agricultural and construction sales and rentals, along with party and event equipment rentals. 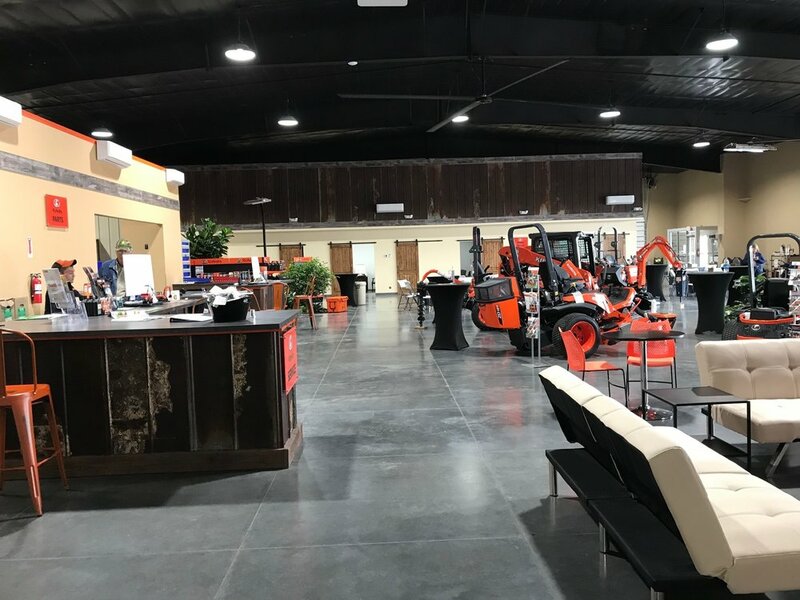 Grand Kubota’s personalized service and convenient location will serve the Grand Island community and Central Nebraska for many years to come. Visit their website here.